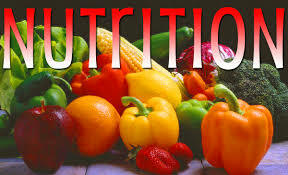 Nutrition is vital to good health, and good health is vital to learning and development. This post is dedicated to providing information on nutrition and feeding both for all young children and children with special needs. I have recently done several work shops related to nutrition and feeding. I have attached two presentations, each with further links to resources I have found helpful in my journey to understand nutrition and feeding as it relates to child development. I have also included additional links to help you on your journey. This entry was posted in Nutrition and Feeding, Uncategorized. Bookmark the permalink.